Performers: West Australian Symphony Orchestra New Music Ensemble ; Roger Smalley (conductor). 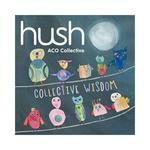 CD: Collective Wisdom : Hush collection Volume 18 / performed by ACO Collective, with Helena Rathbone, leader. 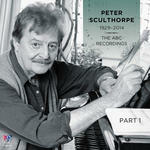 CD: Peter Sculthorpe, 1929-2014 : the ABC recordings. 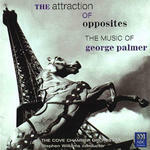 CD: The attraction of opposites / the music of George Palmer. CD: Shade of summer : music of Australian composers. CD: Forum 91 / Le Nouvel Ensemble Moderne ; direction: Lorraine Vaillancourt.